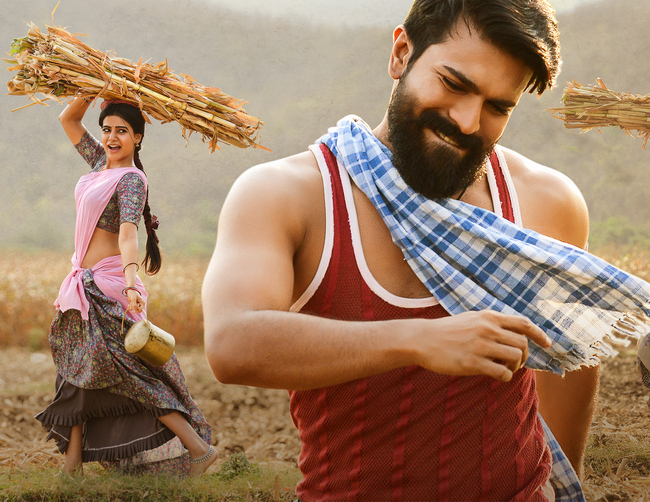 The teasers of Ram Charan and Samantha starrer 'Rangasthalam' has been appreciated a lot. Now the audio of the film will be released one by one. The first song 'Yentha Sakkagunnave' will be released on the eve of Valentine's Day, which is the 13th February. Devi Sri Prasad has composed the music for this film. Lyrics are penned by Chandrabose. Mythri Movie Makers are producing this film, which is directed by Sukumar.